Join us as we walk for the 1 in 100 children and adults impacted by congenital heart disease (CHD) across the country. In 2019, we will host walks in 14 communities to raise money for outreach, education, research and more. Our events were created to empower all of those who were born with a heart defect, their loved ones, and the medical community that cares for them. We’re here to empower adults to take an active role in their cardiac care, to educate parents on the lifelong specialized care their young child will need in the future, and to support young adults through the transition to adult CHD care. We are here for the person with a newly diagnosed heart defect, as well as the patient who’s seen it all, and everything in between. Your CHD is your story, and we hope you will share it at an ACHA Walk for 1 in 100. Donate today to help the 1 in 100 children and adults impacted by congenital heart disease. Our goal is to raise $1,000,000 this year to improve and extend the lives of the millions born with heart defects through education, advocacy and research. We can’t do it without you! Plan to join us at one of our events below. Your date, your town, any day this year! 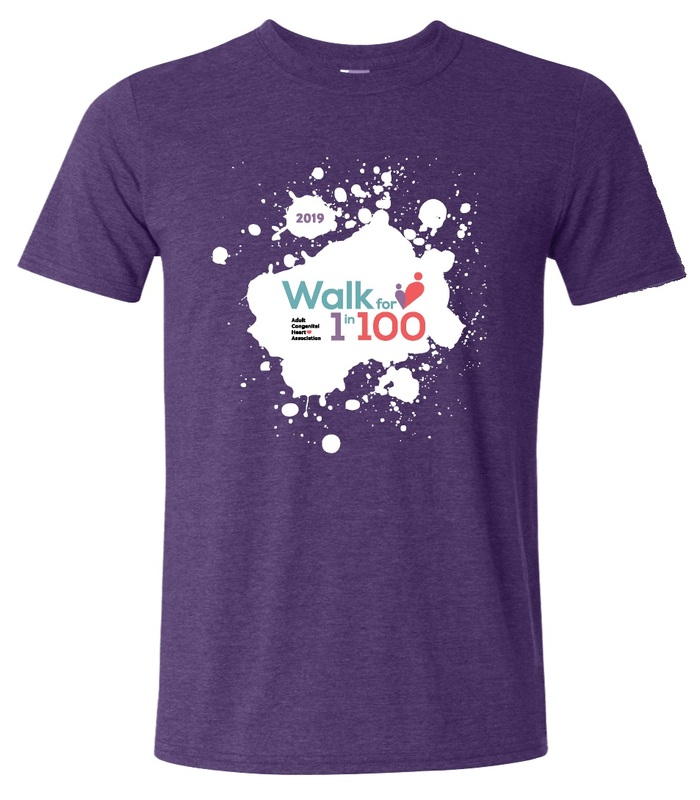 Every walker who raises $100 or more will receive this 2019 Walk for 1 in 100 T-shirt on walk day! All prizes are based on individual fundraising. 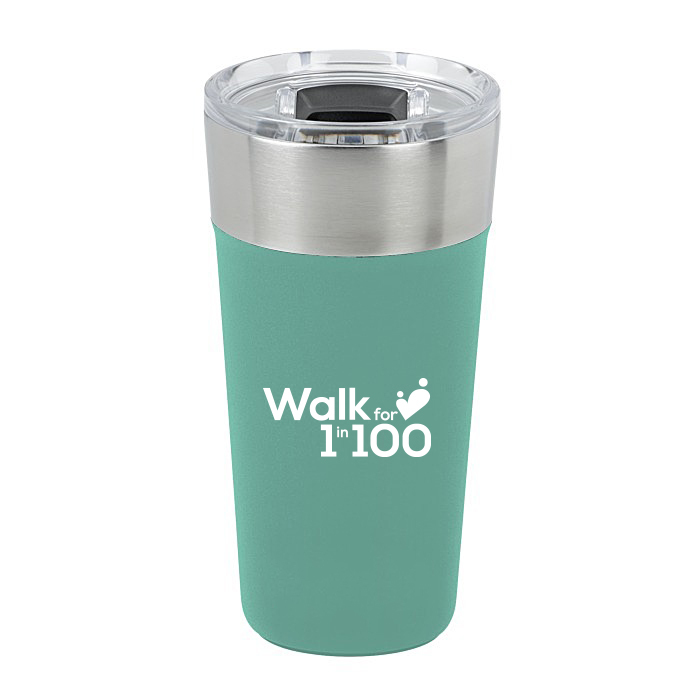 Every walker who raises $500 or more will receive our insulated tumbler! If you raise $500 before walk day, we will ship directly to you so you can show off your swag on walk day! All prizes are based on individual fundraising. Every walker who raises $1,000 or more will receive a pair of joggers! If you raise $1,000 before walk day, we will ship directly to you so you can show off your swag on walk day! All prizes are based on individual fundraising. 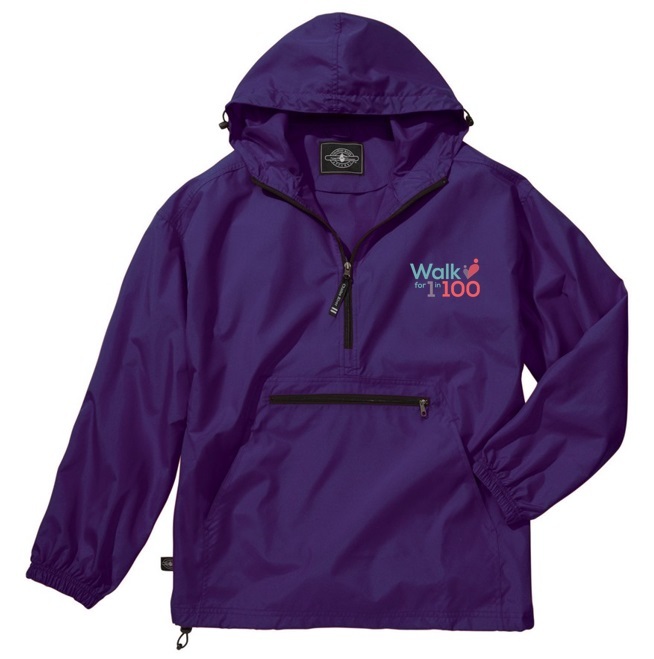 Every walker who raises $2,500 or more will receive a Pack N Go Pullover! If you raise $2,500 before walk day, we will ship directly to you so you can show off your swag on walk day! All prizes are based on individual fundraising. 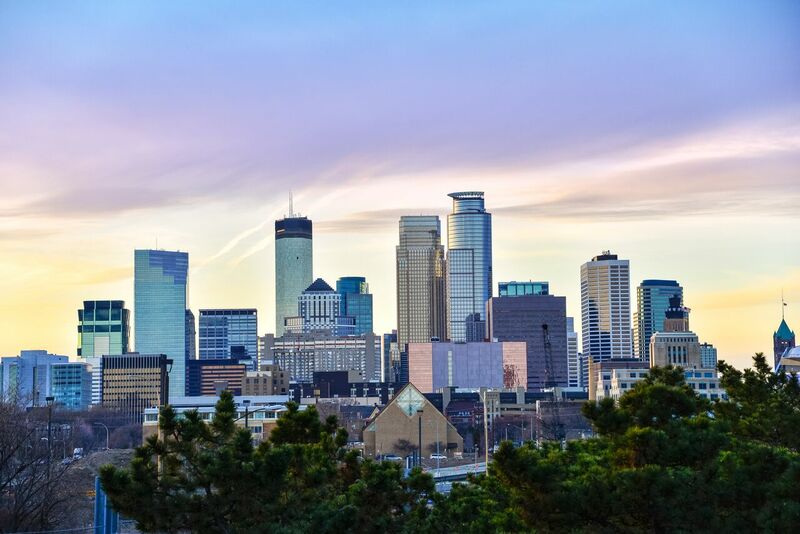 Every walker who raises $5,000 or more will receive entry to the 2020 ACHA National Conference in Minnesota plus a two-night stay at the Radisson Blu Mall of America! 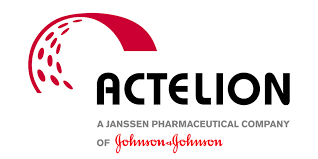 The conference will take place October 15-17, 2020. All prizes are based on individual fundraising. Customize, print, and hang this flier in your office, school, house of worship, local business, and beyond! Fill in information about your local walk and your team! Customize, print, and hand out this save the date postcard to family and friends! 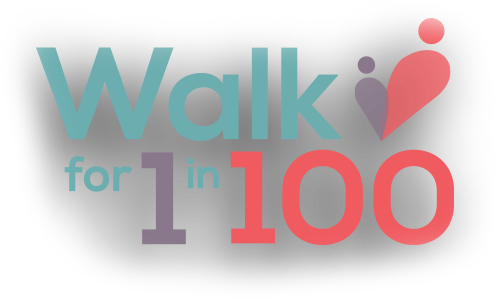 Use this packet to share with potential Walk for 1 in 100 sponsors. Use this simple form to submit any sponsorship commitments to event staff! Fill out this form to send in with any offline donations to make sure your team gets credit for your hard work!